Porsche has been around since 1931 and in the past 85 years, it has developed a handful of legendary race cars. Some of these models have earned a place in the annals of history whereas others have been largely marginalized and under-appreciated. 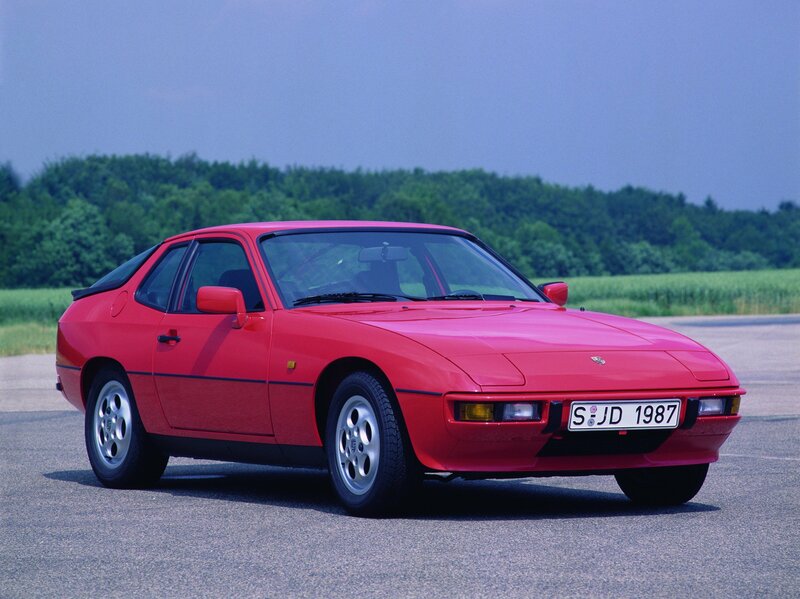 For a lot of people who know their Porsche history, the 1980 Porsche 924 GTP qualifies in the latter category. 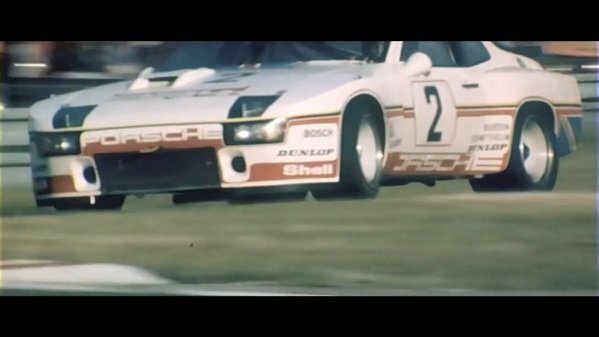 The 924’s legacy is unquestioned even though it has taken a backseat to other more high-profile Porsche racers in history. Still, there’s a special place for the 924 in the hearts of a lot of people. That’s precisely why Porsche Great Britain is taking up the task of restoring one of the 924 GTP racers back to its glorious best. The project is part of the model’s 40th anniversary, which saw it first introduced in 1976. It wasn’t until 1980 that it made its name in endurance racing and while it failed to capture the Le Mans title that year, it was by no means a slouch on the track. For one, it came with a turbocharged 2.0-liter engine that pumped out 315 horsepower and 282 pound-feet of torque. It also weighed incredibly light at just 2,050 pounds, a task Porsche undertook to ensure its competitiveness in any racing series it entered. As I mentioned, one of the three models that competed at the 1980 Le Mans racing is now the subject of a comprehensive restoration. There’s still no timetable on when the project is expected to finish, but whatever the case, it’s high time that the 924 GTP is finally getting the recognition it deserves. Check out the video to watch the first part of the build process and pay close attention to the peripheral things that you might notice of Porsche’s archive. It’s fascinating to see what kind of secrets you can dig up in a place that has over five million photos and close to 209 days worth of film and audio recordings.